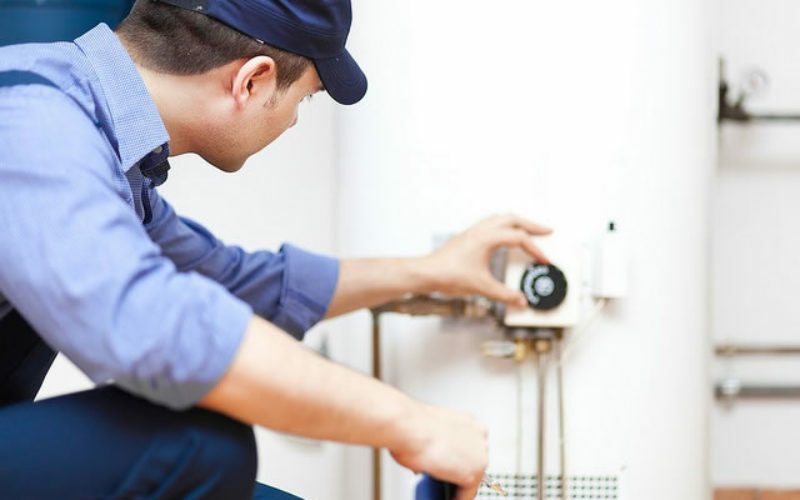 Your water heater is one of the most important components of your home. Without it, you aren't going to be able to take a hot shower, wash your dishes or wash your hands properly when they get dirty. The good news is that replacing your water heater doesn’t have to be an exercise in futility no matter how handy you are. 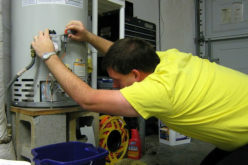 The easiest way to replace your water heater is to have someone else do it for you. This person may be a family friend, a colleague who is handy, or a professional who installs these objects for a living. In many cases, they can be installed in a couple of hours by a competent professional. However, installation fees may be as much or more than the cost of the heater itself. If you aren’t sure how to replace your water heater, you may be able to find some good tutorials on YouTube or through other online sources. 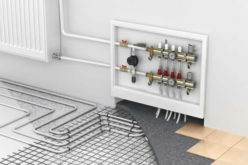 Professionals, like those at HELP Plumbing, Heating, Cooling and Electric, know that these tutorials will help you with everything from turning off the water before starting the installation, to making sure that the heater is lit properly. It is critical that your water and gas lines are both shut off before you begin to install your water heater. Otherwise, you could flood your basement or risk an explosion when trying to turn on the pilot light. 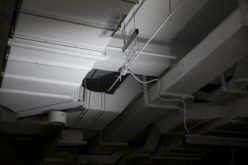 You may also need to weld the connections between water and gas lines to the heater itself, which could result in heat and sparks being created. Before you buy a new heater, make sure to measure the space where it will be installed. 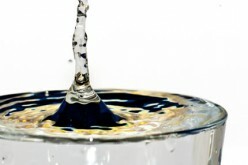 If you are off by even an inch or two, you may need to bring it back, which means that you have no hot water for an entire day or an entire weekend. In addition to checking the size of the heater, you should be sure that it holds at least 40 gallons of water. Without a water heater, you won’t be able to enjoy your new tub or wash your laundry properly. 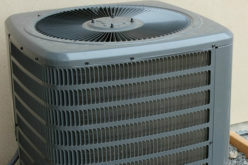 Therefore, it is important that a faulty unit is replaced properly and in a timely manner. 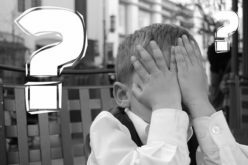 If you don’t think that you can do the job properly or safely, don’t hesitate to call a professional or lean on someone else for help.